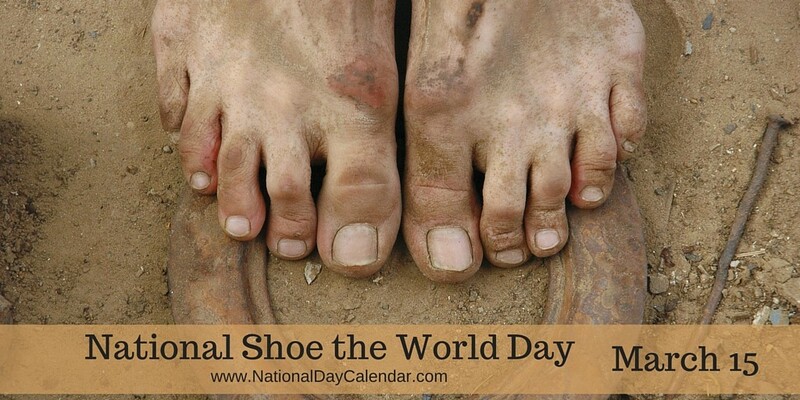 Today, March 15th is National Shoe the World Day. 500 million people around the world don’t have reliable shoes! That’s outrageous when so many, including me, have a closet filled with more than we could ever wear out. What can you do today and every day? Spread awareness to everyone you know about the need. Shop for shoes that give back. 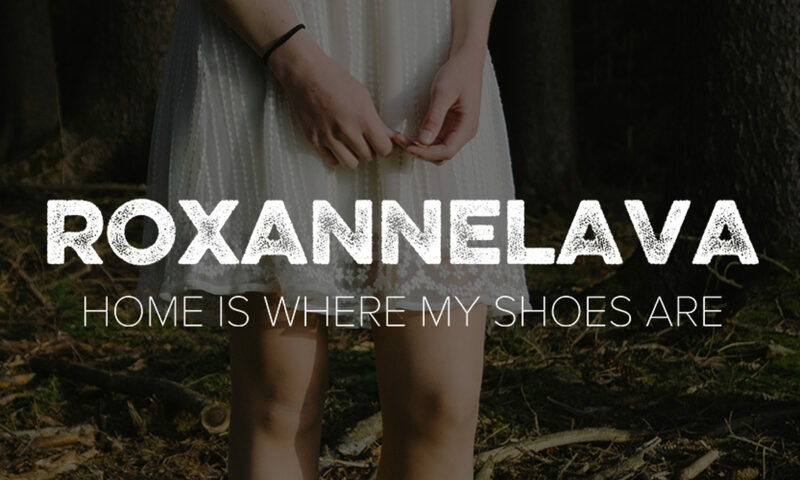 Check the archive for SOS-Save our Soles and Shoes that Grow. Or check out these buy one give one brands: Tom’s, Roma Boots, and Bob’s by Sketchers. Help locally by cleaning out your shoes and sending the ones you no longer need to a local shelter. Today do something good to help get a pair of shoes to those in need. Thursday you can celebrate with a green beer.